With the Soccer Championship Games coming up, I thought a new cocktail was in order. :) If you haven't heard of a Michelada, it's a beer-based cocktail served in different ways throughout Mexico and South America, but this version is my favorite. 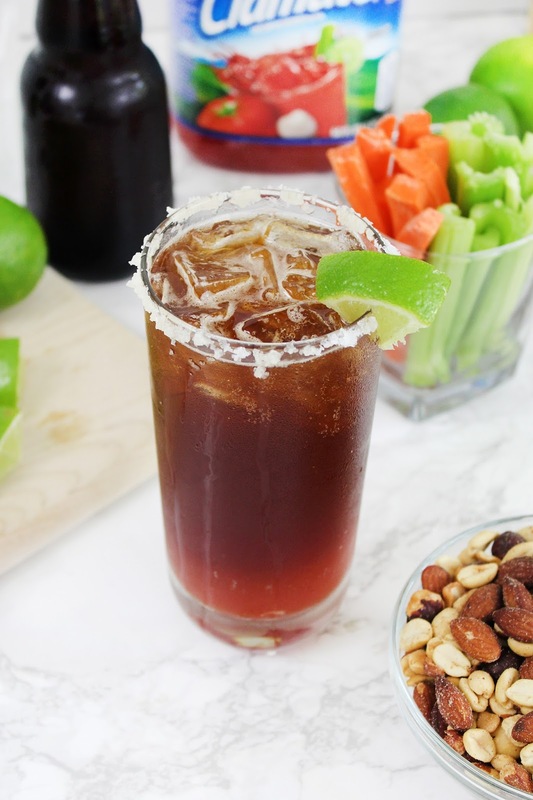 I've spiced it up and am using a dark beer to make this a deep and rich Michelada with a kick, perfect to serve at your watch parties! While hubby prefers light, I'm a big fan of dark beers. 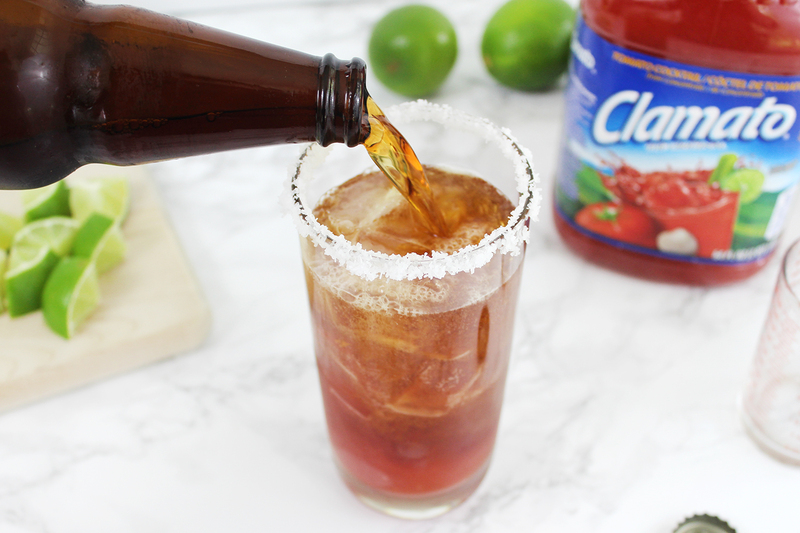 They're so rich, it's almost like having a dessert in liquid form, so this Michelada is right up my alley. 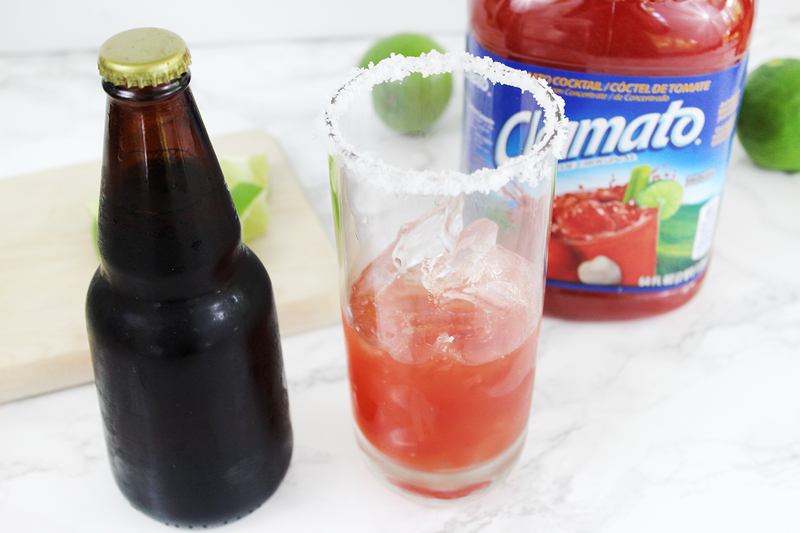 Micheladas are made in different ways with different ingredients and spices depending on the region you're in, but wherever you are, if your Michelada has tomato juice in it, it's always Clamato® Tomato Cocktail. 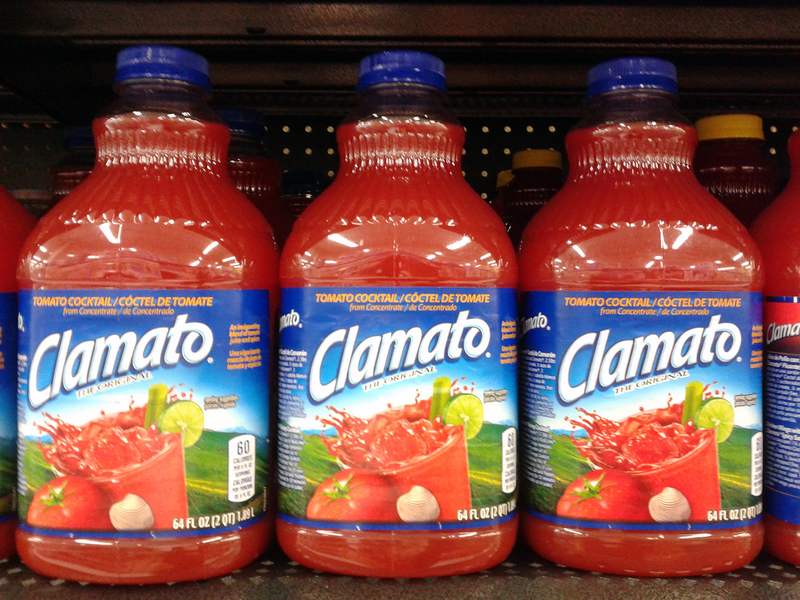 I don't know what magic this is, but it's not authentic-tasting without Clamato. 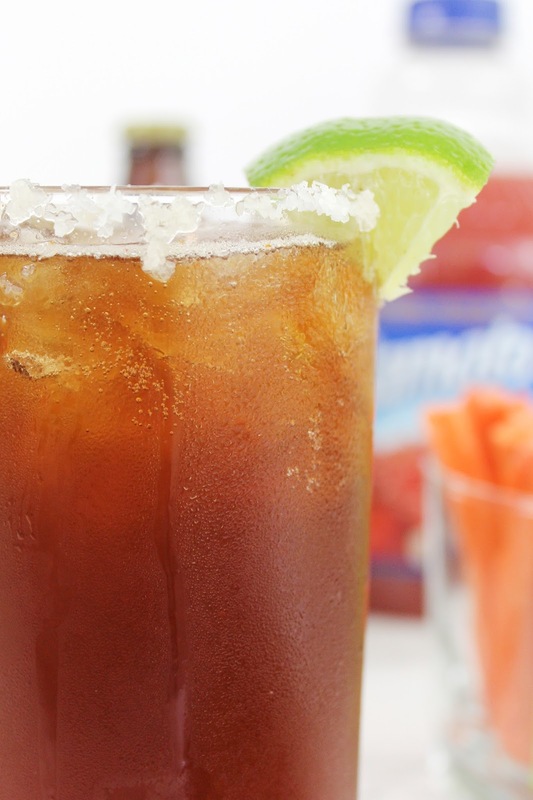 Now if you haven't had a Michelada before, you may be thinking, whoa, tomato juice in a cocktail? Yes. If you'll remember there's a very popular North American drink that features tomato juice. 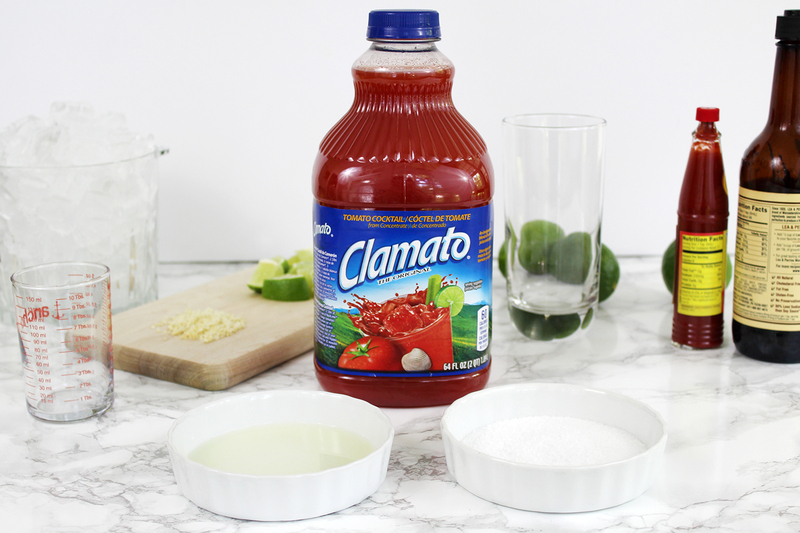 :) My mom and grandma always used Clamato in their Bloody Marys, too. 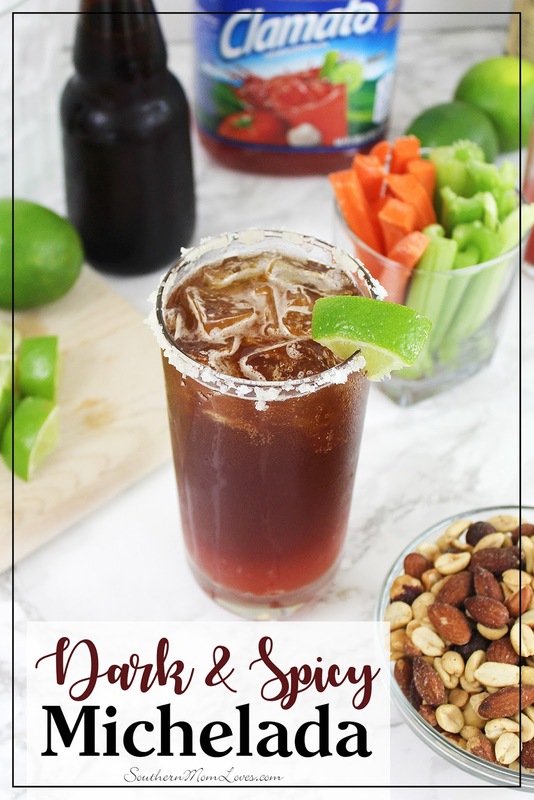 It has the perfect mix of spices and adds more to your meals and cocktails, like the perfect Michelada. 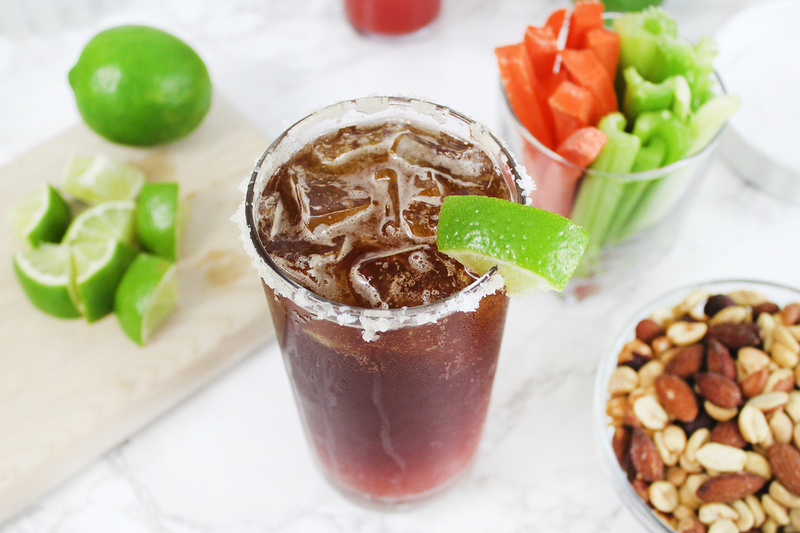 If you enjoy a good Bloody Mary and a dark beer, you'll love a Michelada. I've spiced this up with some traditional Bloody Mary spice, like horseradish, but also some south-of-the-border flavor with habanero sauce. You can mix this up to suit your preferences when it comes to heat, so no worries for those who don't necessarily like it hot. You can get all of the ingredients for this drink at your local Walmart. 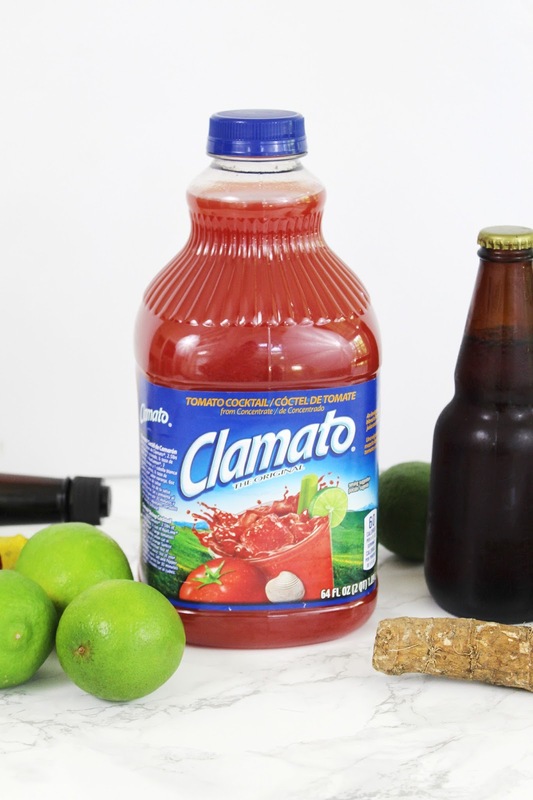 Look for Clamato Tomato Cocktail in the bottled juice aisle, dark beer in the beer aisle, habanero hot sauce and worcestershire sauce in the condiment aisle, coarse salt in the baking aisle, and limes and fresh horseradish in the produce section. If your store doesn't have fresh horseradish, you can buy it in a jar, but look for the words "prepared horseradish". If it says "horseradish sauce" it has mayo or cream added, which is not what we want with this recipe! 1. 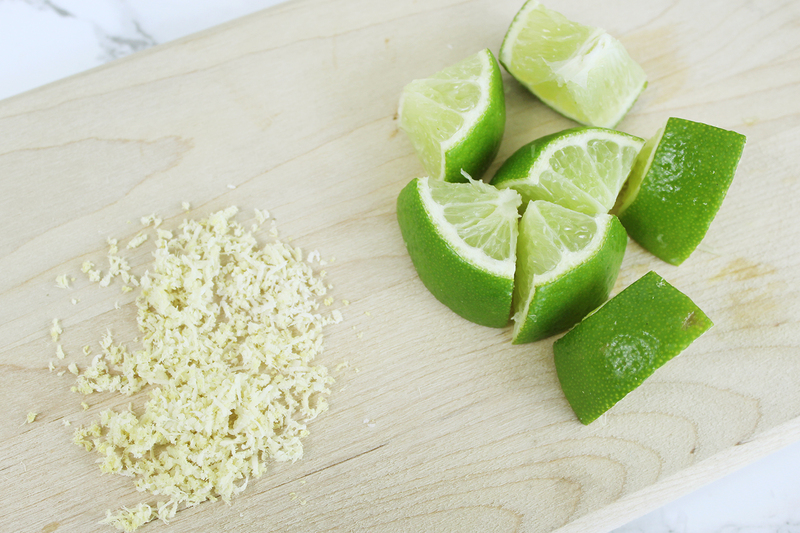 Let's start our prep by making lime wedges to garnish our drinks. 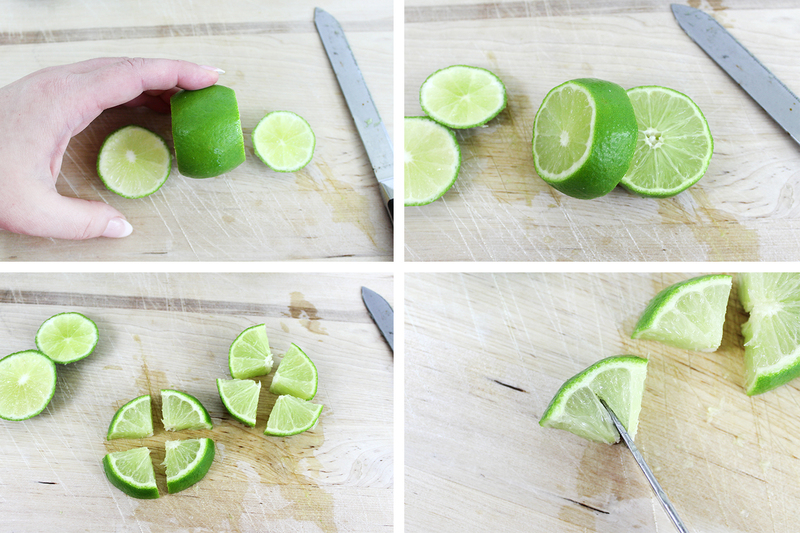 With a serrated knife, cut the ends off of a lime, then cut the center into 2 large slices. 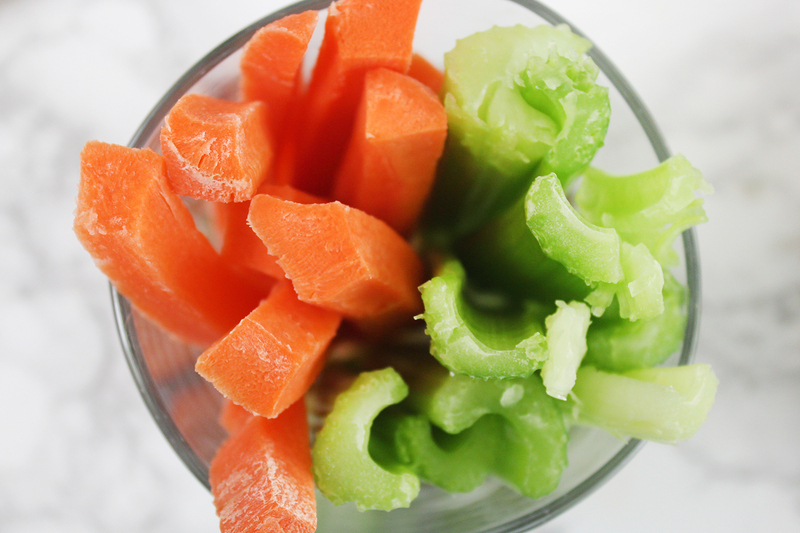 Cut each slice into fourths and you have squeezable little wedges. To make them easier to place on the edge of a glass, use a knife to cut a slit into the center of each wedge, not cutting through the rind. 2. If using fresh horseradish, prep it by using a vegetable peeler to peel off the skin and then grate it finely. 3. 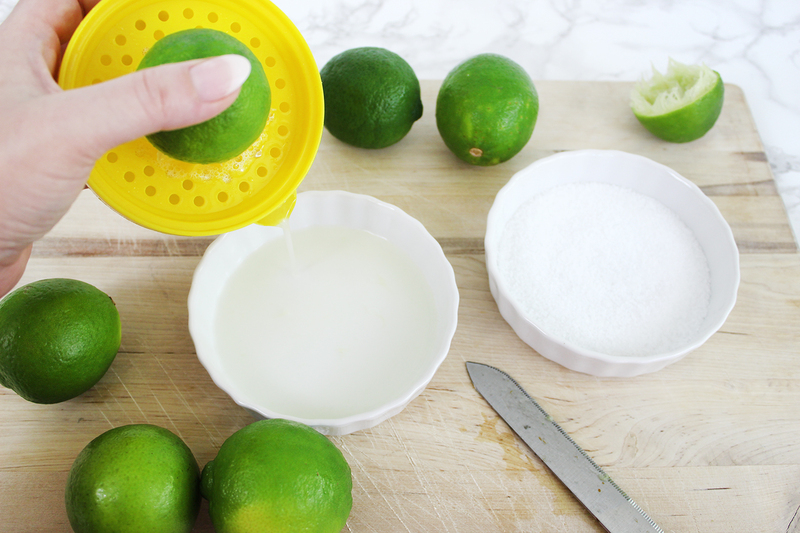 Place coarse salt into one shallow dish and squeeze the juice of 1 lime into another dish. 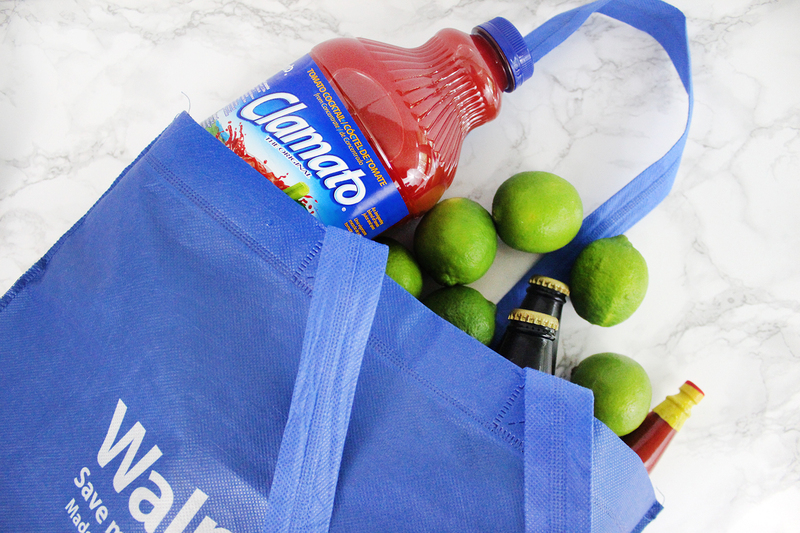 Now we're ready to mix up some Micheladas! 1. Prep a tall glass by dipping the rim into the lime juice and then the salt. Add ice to the glass. 2. Start making your mixer by measuring out 2 oz. of Clamato. (If you don't have a measuring cup for ounces, it's 4 tablespoons, or 1/4 cup.) Add to it a dash of worcestershire, a dash of habanero sauce (or two or three...), and a pinch of horseradish. Swirl that around and pour over ice. 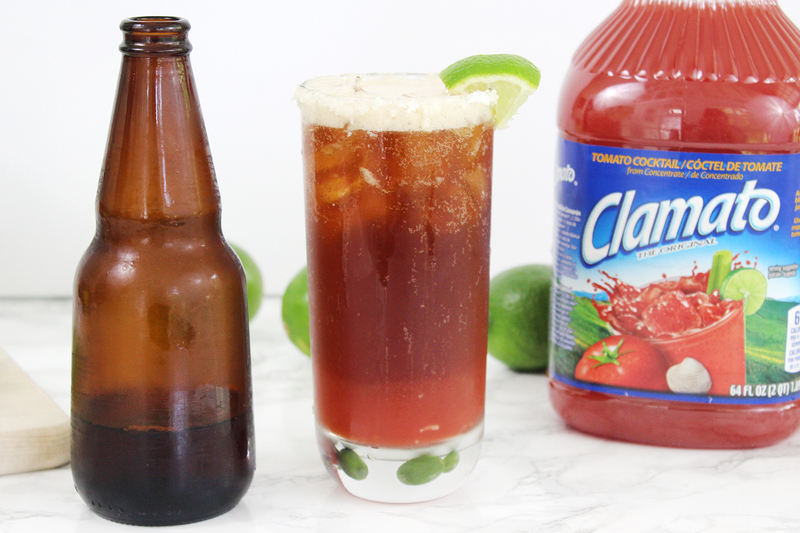 A Michelada is usually served with the mixer and a bottle of beer to allow people to pour it themselves. 3. If you're mixing it yourself, the last step is to pour the beer over the mixer. 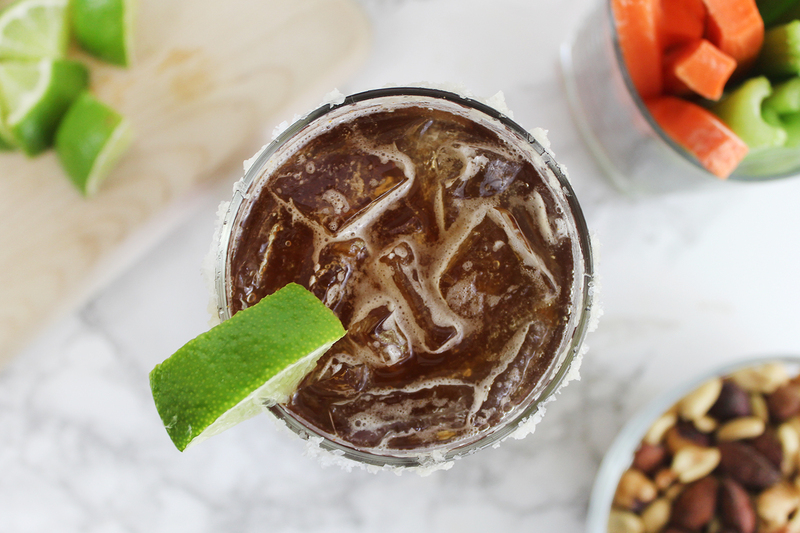 Garnish with a lime and it's ready to go! 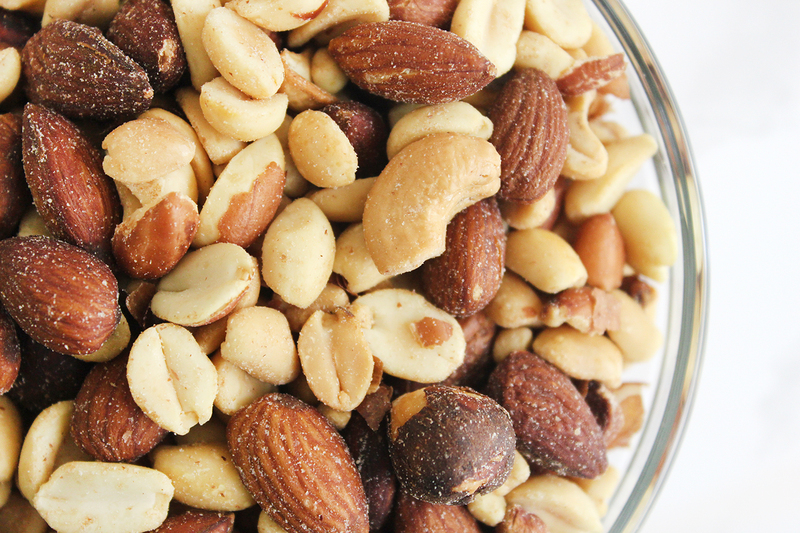 Serve with some crunchy, fresh veggies and salty mixed nuts for the perfect cocktails and nibbles for watching all of the upcoming soccer matches. 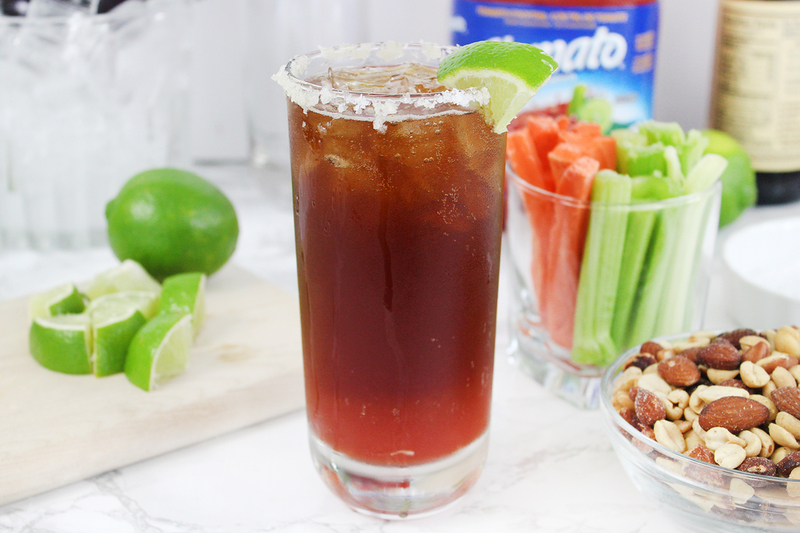 Hope you enjoy this version of the iconic Michelada and may your team score big during the Soccer Championship Games! 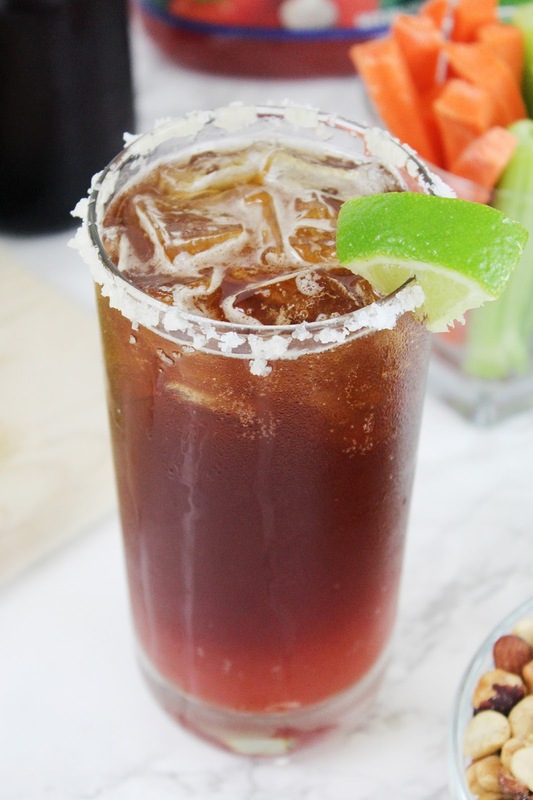 Have you ever had a Michelada? Will you be making mine? I love to read your comments!